Flexing RStudio/knitr where you want can be a challenge. The image is CC by Ben Barnes. Fast-track publishing using knitr is a short is a short series on how I use knitr to get my articles faster published. 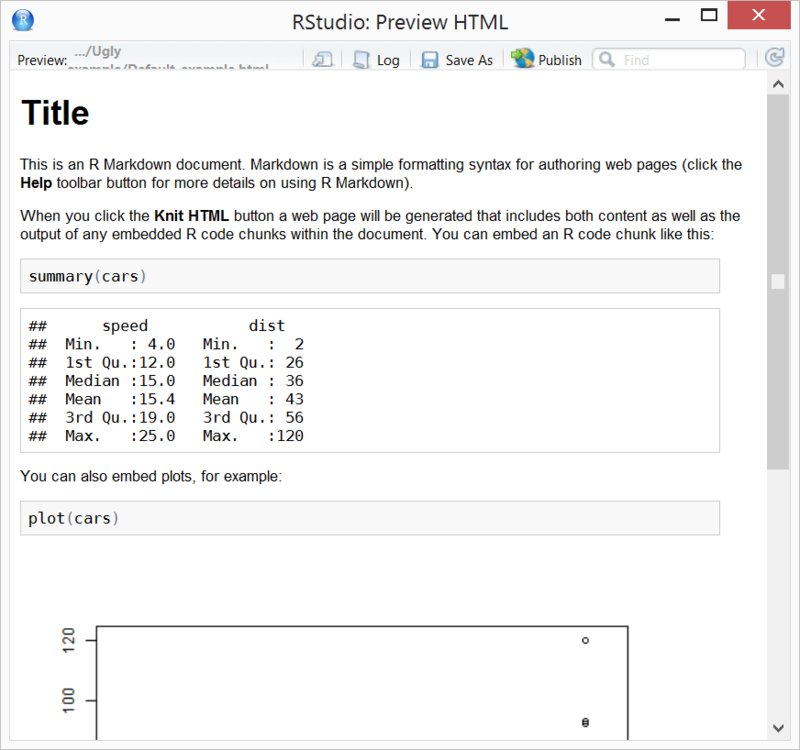 This is part II where I will show how you can tweak RStudio into producing seamless MS Word-integration by using the .RProfile together with CSS, a few basics about HTML that might be good to know, and lastly some special characters that can be useful. In the previous post, part I, I explained some of the more general concepts behind fast-track publishing and why I try to get my manuscript into MS Word instead of using LaTeX or other alternatives. The solution to this is to attach your own CSS file. 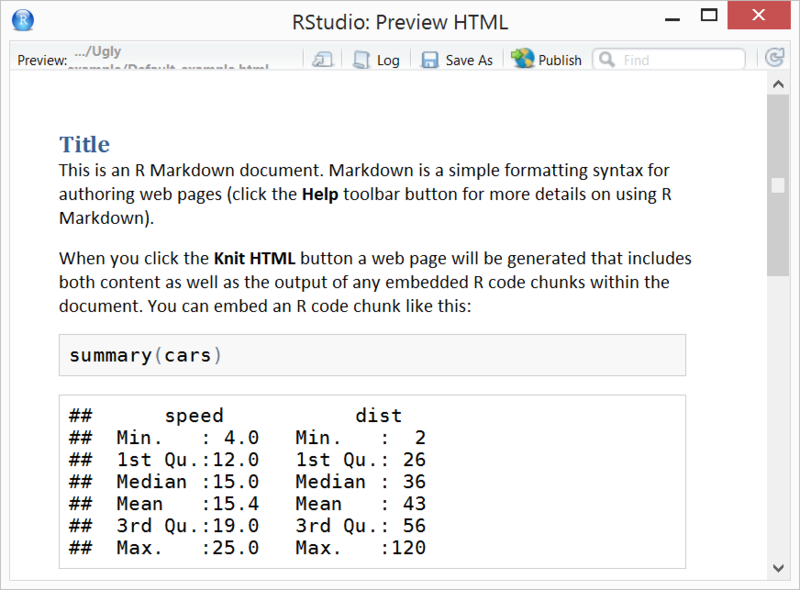 RStudio has a basic help page that you can find here about changing the CSS. Important to remember is that changing the CSS-rendering must be done before knitting the document. Inspired by LaTeX’ wide margins, I usually submit my manuscript with wide margins (2 inches/5.08 cm left and right) in order to keep the optimal character count between 65 and 75 characters per line. This helps reading the document and hinting how the paragraphs (more guidelines) will feel in the published article. The .RProfile is a document allowing you to execute code at startup. All you need to do is create a file called .RProfile in your home directory, If you are uncertain: then start RStudio (close any open project) and write getwd() = your home directory. The home directory is on OS X/Unix/Linux systems located at the “~/” directory, in Windows 8 this is the “Documents” or “My Documents” folder, Windows 7 it is your user folder (the one with your username). Use custom.css if exists: If there is a file at the same location as the knitr .Rmd document called custom.css it automatically switches to this alternative. As this runs at startup I don’t need to worry about running any code before knitting. Skip embedded png: Libre Office can’t handle embedded png-images, it hangs as it tries to process them. You can still use embedded png-images by specifying: options(base64_images= "inline"). Fix headers: Libre Office “forgets” the margins for the headers object if they are specified in the CSS, I have therefore a crude gsub() fix for this, to skip it simply set the option options(LibreOffice_adapt= "skip"). # it works and can be tweaked for most things. default font size to 11pt. 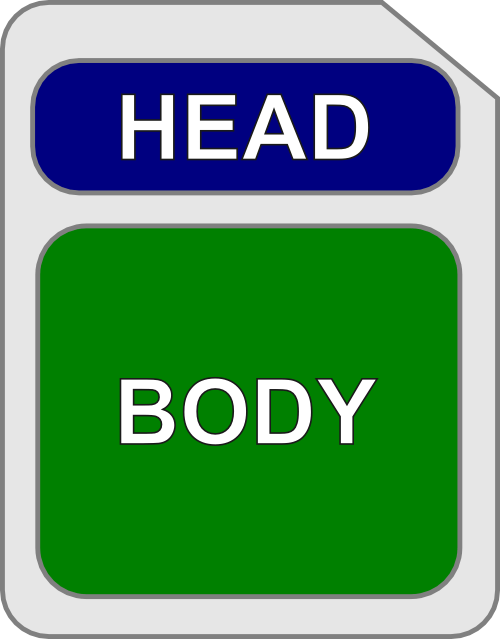 If you want to generate your own custom CSS I suggest you start by tweaking the original CSS that you can find here. While I thought the heading colors were a little silly at the beginning I now like how they softly integrate into the text. Microsoft probably put top designers when generating the default style for Word and I think it is sensible to trust their judgment, their settings is probably a pretty safe starting point. contains the actual text with all the paragraphs, tables, and images. Using this knowledge you should be able to tailor your document layout to your needs. Remember though that Word/Libre Office has not prioritized handling HTML and you may need to try some different alternatives before you get it to work. I’ve found that for superscript is very convenient although markdown has a shorthand for this ^ where you write 106 as 10^6. Perhaps more useful is subscipting with that currently doesn’t work as intended in default RStudio markdown (H~2~O does not translate into H2O while H2O does, note that the H~2~O works with Pandoc). Well that’s it for this part, I hope you enjoyed it.